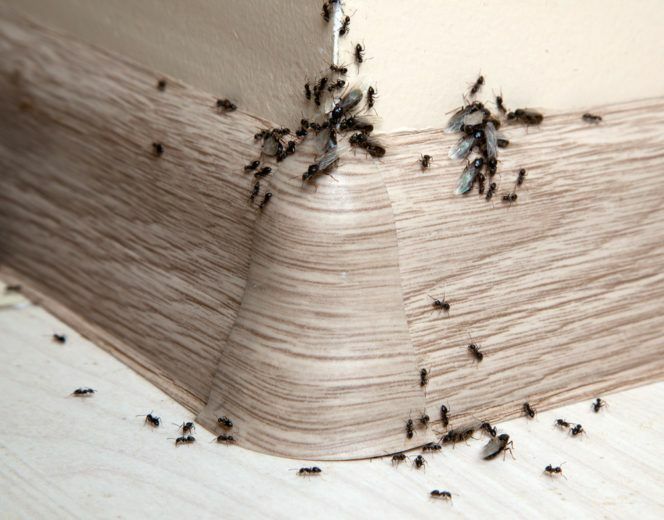 Ants can invade homes in search of food, water or a harbourage area. 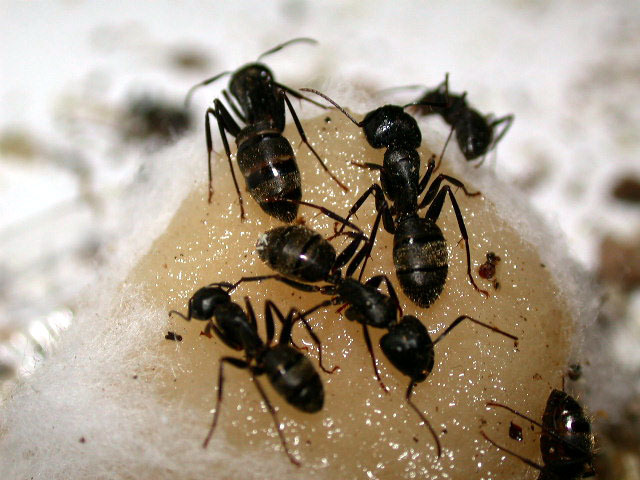 Ants are social insects and mainly live in permanent nests. Colony sizes vary enormously. Ants can be scavengers or predators depending on their specific diet or time of the year or species. Ants are very common around the home or buildings. They are often seen around foundations, walls, roof voids, kitchen and gardens. Ants are regarded as a nuisance pest in and around homes and structures. They can excavate under pavers/paths. Ants in large trails are considered unsightly by many people. Ants can attack garden plants and their root systems and when conditions are right they can swarm within premises and this can be disturbing to the occupants. Treatments can vary for ants depending on the structure and surrounding areas. An inspection of the premises is usually needed to identify the species so the correct treatment can be made. 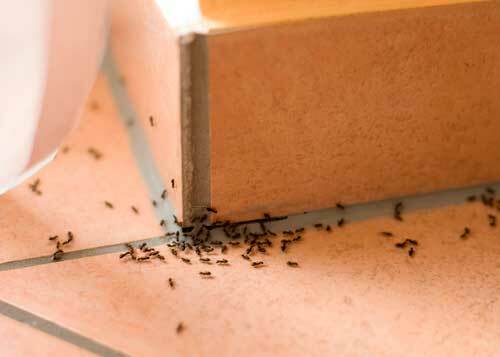 Make an online enquiry for Domestic ants removal service or call us now on 1800 284 442.